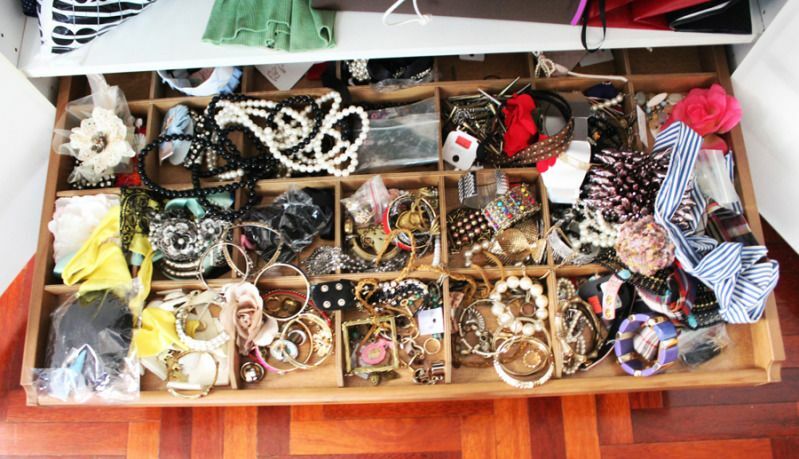 Revel in me...: Accessories' (dis)organization. Someone commented on my blog recently that my accessories' collection would make Rachel Zoe jealous. Well, I don't know whether Rachel Zoe will be turning ga-ga green eyes onto me anytime soon, but one thing I am definitely sure of is my love for accessories! You know how some women are shoe women, while some are bag women? Well, I am an accessories woman through and through! I bought this necklace hanger sometime ago as a means to organize my necklaces properly, but I'm rapidly running out of space! This is an accessory drawer that I personalized with my Ikea wardrobes. 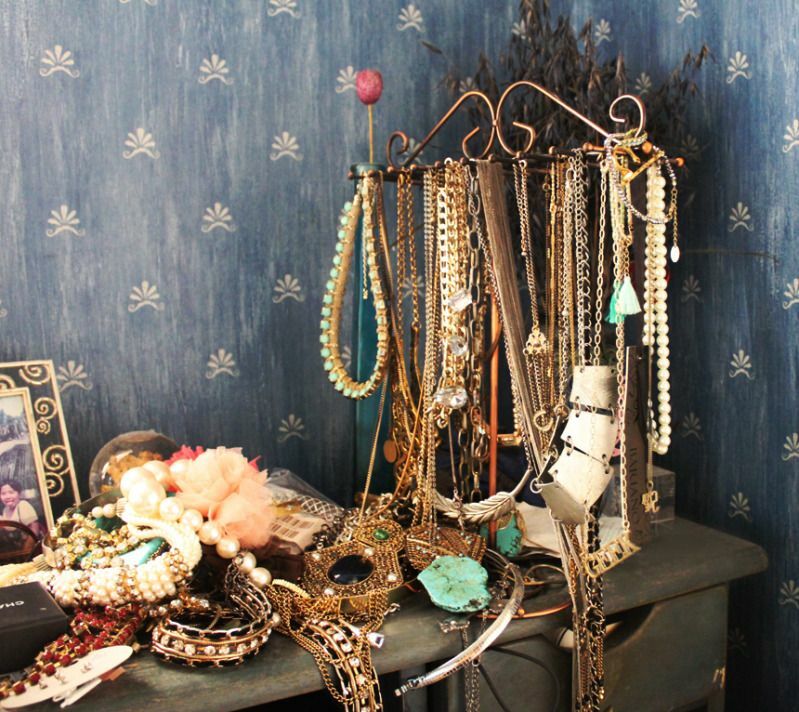 Here I keep chunkier necklaces as well as other accessories like bangles, earrings, brooches, hair accessories etc. I also have a ring tree that I didn't take pictures of, as well as bags of accessories next to my bed (bags of accessories which I bring to travel but yet to be unpacked till today wtf; new accessories that I have yet to unpack... etc. ), and a few bags of accessories in my wardrobe (these are accessories that I don't wear very often/ contemplating to give away/sell). I know I said here that I don't want anything for my birthday, but damn I WANT THIS! It will be perfect to store my accessories! I think two of this would solve my problem wtf. huh.. i aso want this... where can buy it...? jeanchristie: Such a wonderful invention, isn't it! Waseh I swear your accessory hanger looks like it's gonna topple over any time! 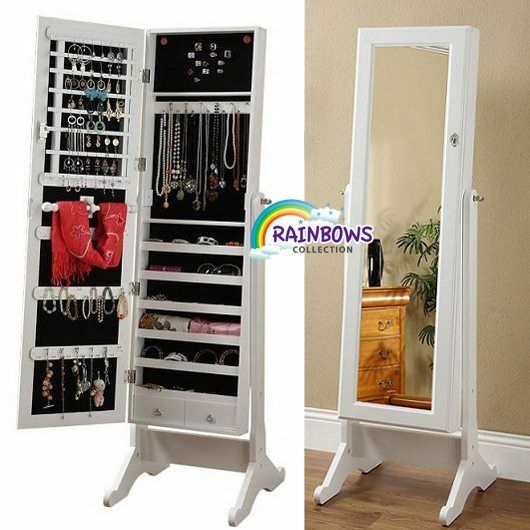 I also want the mirror/cabinet thingy!!!!!! Your accessory collection really geng! actually the cabinet doesnt look like it can hold a lot. anonymous: Actually, I saw some detailed shots of the cabinet, it's storage capacity is quite impressive! so happy that u blogged bout this! purchased one for myself! it's so practical! Did u buy this from Groupon page or the FB page?? I went to search for the FB page u meant and i saw this listed there too, do you know how much is this?? I so wanted to get this!! Noticed that the groupon deal is valid only til today, so i'm like panicking over which one to order this from, the FB seller or groupon.. Dunno about the quality as well..
lia : bought it from their fb page. not sure if i should disclose the price here. email me for price? What's up to all, it's truly a fastidious for me to visit this site, it consists of helpful Information.